The biggest game of the weekend – Liverpool vs. Arsenal was a shocking capitulation from the Gunners after Arsene Wenger benched their best player this season, Alexis Sanchez. Manchester United drew against Bournemouth to remain in 6th position while Arsenal slipped down to fifth. Victories for Tottenham Hotspur, Manchester City and Liverpool ensured that there is still some room to topple Chelsea who travel to the Olympic Stadium to take on West Ham United. Middlesbrough dropped into the relegation zone after a defeat to Crystal Palace, while Watford and Southampton played out a seven-goal thriller. Swansea pulled off a last-minute winner against Burnley and Leicester continued their resurgent run of form since Claudio Ranieri’s dismissal. 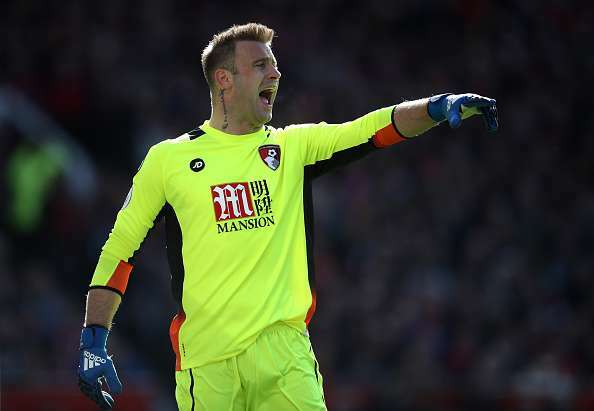 Artur Boruc outshone his counterpart, David de Gea, on Saturday as the Cherries travelled to Old Trafford. 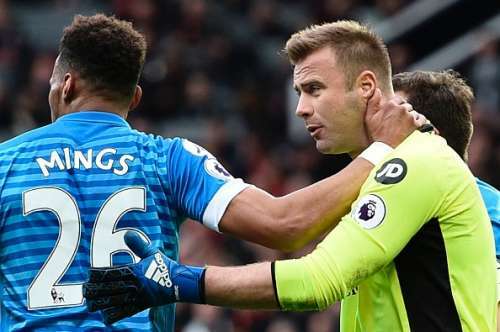 The keeper made all of six saves to salvage a point for Bournemouth after they were reduced to 10 men just before half-time. The Polish keeper was calm and composed in the face of repeated attempts on his goal from the Red Devils and capped off his fine performance with a 77th-minute penalty save to hold Manchester United to a draw.